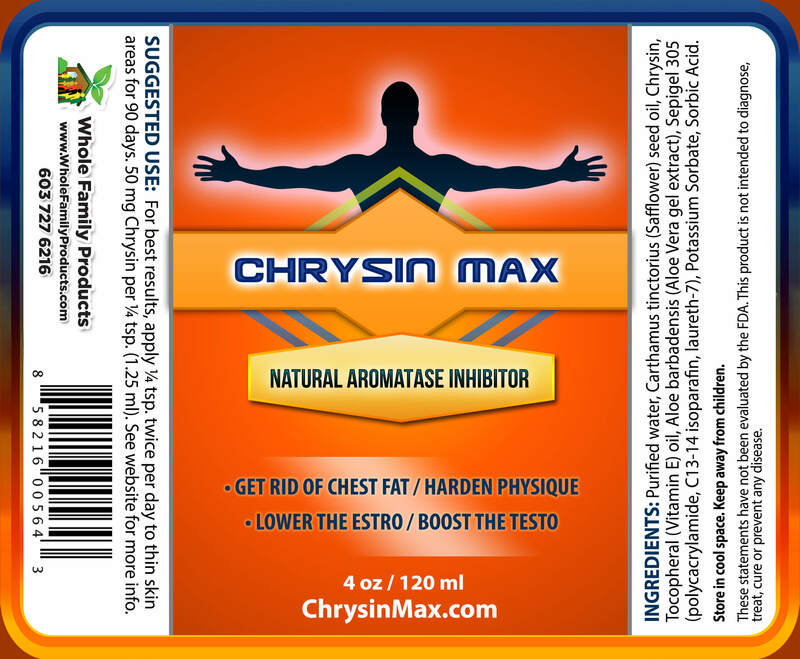 Chrysin Max is a natural aromatase inhibitor transdermal cream (estrogen blocker). It regulates testosterone and estrogen levels and inhibits the suppression of natural killer cells. Chrysin is a naturally occurring flavonoid that is known for its numerous health benefits. It is naturally extracted from a rare plant known as passiflora incarnate, also called passion flower, and can also be found in small proportions in honeycombs, mushrooms as well as Indian trumpet flower. The extract is known to be more powerful than most anti-aromatase drugs on the market today and the chrysin aromatase inhibitor is used by both men and women to treat both high estrogen and low testosterone levels by preventing the conversion of testosterone to estrogen. However, it is poorly absorbed in the bloodstream when taken orally, and therefore most people are opting for the Chrysin cream which is easily absorbed when applied to the skin. Besides regulating testosterone and estrogen levels, chrysin also hinders the suppression of natural killer cells that are known to kill cancer cells that escape into the bloodstream during surgery. The extract also blocks the formation of breast cancer resistance proteins, therefore, preventing multi-drug resistance in cancer patients who use traditional drugs. The chrysin aromatase inhibitor is also used for treating anxiety, inflammation, gout, HIV/Aids as well as baldness, erectile dysfunction among several other diseases. It is also used by body builders, especially those who take high doses of androgens, as a supplement. Moreover, the extract contains antioxidants that perform vitamin-like activities in the body. When used in high concentration levels, chrysin is known to be an aromatase inhibitor, but only if applied to the skin externally since orally administered chrysin does not exhibit any clinical activities as an aromatase inhibitor. Its inhibiting effects are making it more popular in body builders as well as athletes. As men age, testosterone levels begin to decline. This can be a result of many factors, including poor diet, lack of exercise, various glandular dysfunctions, alcohol abuse, and even simply too much stress on the body and mind. One of the biggest causes of declining testosterone in men as they age, however, is excess aromatase enzyme activity. This activity, when it gets out of control, which it can as we age, results in too much of our valuable testosterone being turned into estrogen. Obviously then, men want to avoid having this happen above normal levels. But what are we to do? How can men stop this aromatase enzyme activity from converting too much testosterone into estrogen? When men are diagnosed by their doctors as having too much aromatase enzyme activity, they are often prescribed a type of drug that is known as an aromatase inhibitor. This class of drugs works to shut down the activity of the aromatase enzyme through various means. As the drug begins to work and aromatase is lowered, then less testosterone gets converted to estrogen. 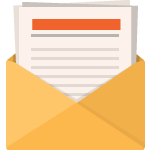 There are a range of best aromatase inhibitors currently on the market. One of the most popular natural aromatase inhibitors today is called chrysin cream. If you believe you may have falling testosterone levels, it may be that too much of it is being converted to estrogen. It is important that you talk to your doctor to determine an appropriate treatment plan. Due to the rising popularity of the clinical use of aromatase inhibitors in men, it is highly likely that a chrysin cream will form an important part of your treatment plan. If so, you must make sure that you are only using a chrysin cream of the highest quality and not an inferior product. After all, your hormonal health is of paramount importance! Obviously, Chrysin Max by Whole Family Products can be very beneficial to the right person! No animal product or by-products are used in this product or in the manufacturing process. No animal testing is performed. Since chrysin is poorly absorbed in the blood stream after oral administration, the chrysin cream is preferred over supplements and has proved to be the most effective. You may start by applying 1/4 teaspoon / 1.2 ml (2 pumps) of the cream daily, which equates to about a total daily dose of 50 mg for the first 2 weeks; then apply 1/2 teaspoon / 2.4 ml (4 pumps) of cream daily, which equates to about 100 mg total daily dose. Creams are also preferred over oral administration since the cream bypasses major stomach organs thus minimizing gastric degradation. Once you have used the cream for 2 months or so, you should go for a hormone test to evaluate your estrogen/testosterone levels and if there is no change then you can increase the dose. Maximum suggested dose is 1 teaspoon / 4.8 ml (8 pumps) which equals about 200 mg daily dose. Side Effects: Chrysin is a natural extract; therefore, using a usual dosage no side effects have been reported. As always, check with your healthcare provider to ask if Chrysin might be right for you.